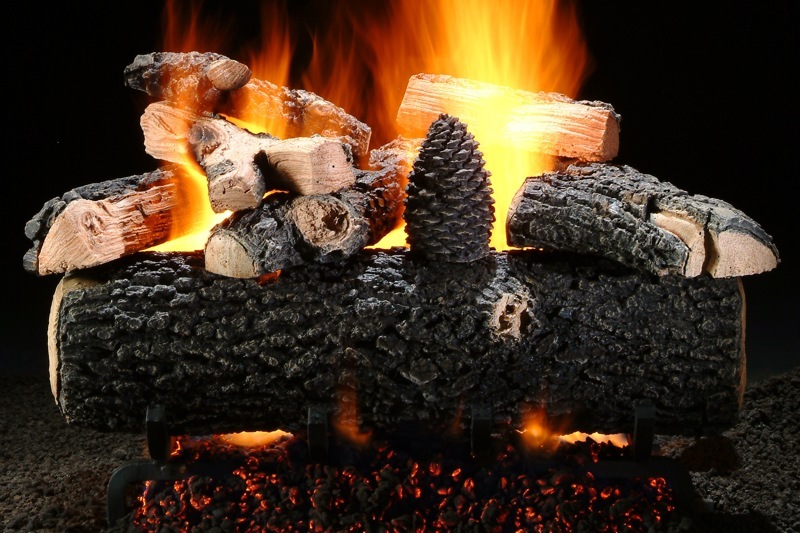 Gas logs provide beauty and warmth for a realistic looking and practical setting.There is no mess, smell or allergies associated with gas logs, making them the perfect solution for having a fire when you want one. 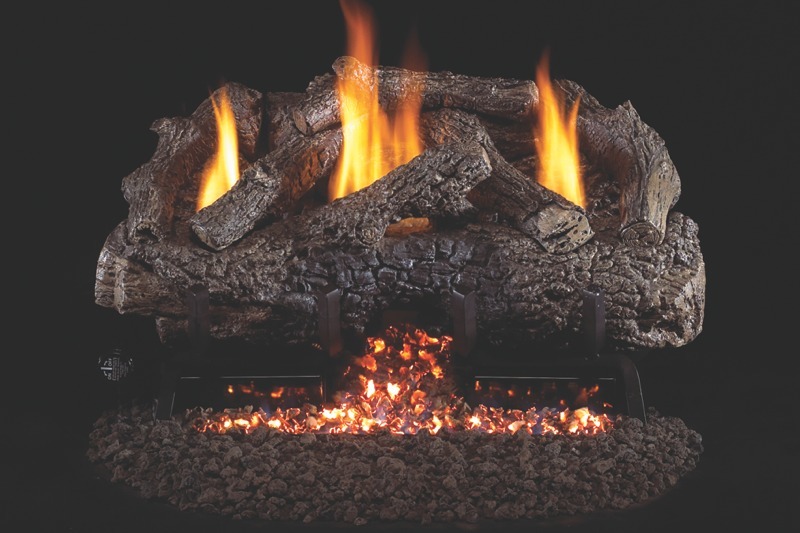 Gas logs come in a large variety of log styles with high definition bark and natural colors for authentic wood realism. 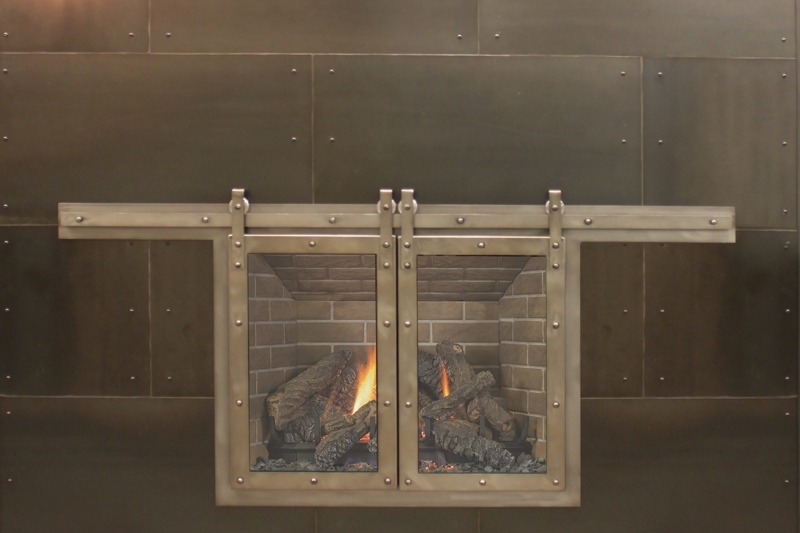 Vent free gas logs include an oxygen depletion sensor for safe unvented operation. 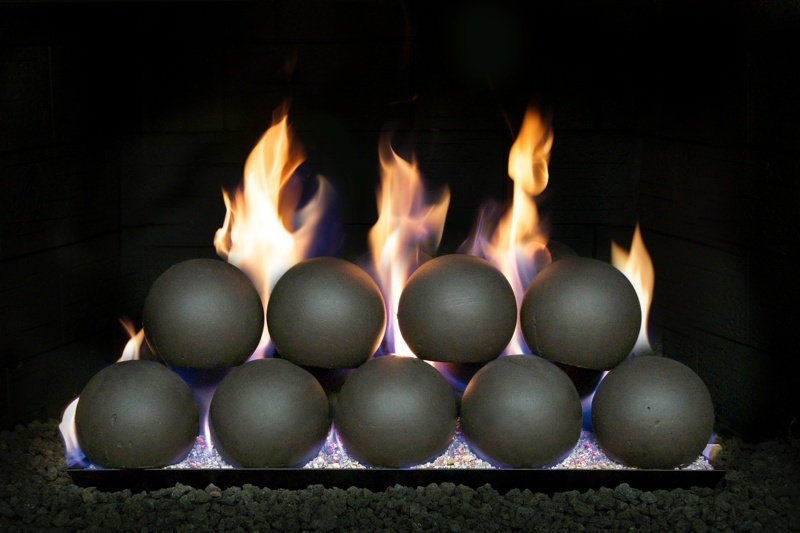 The gas logs can be enhanced with accessories such as refractory pine cones, remote control systems, and grate facings. 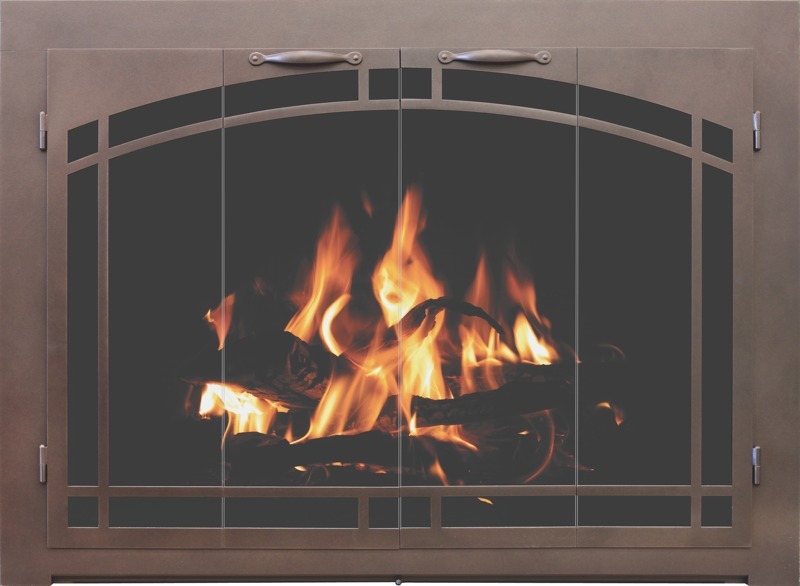 When lit by natural or propane gas, gas logs invite fireside warmth and ambiance. 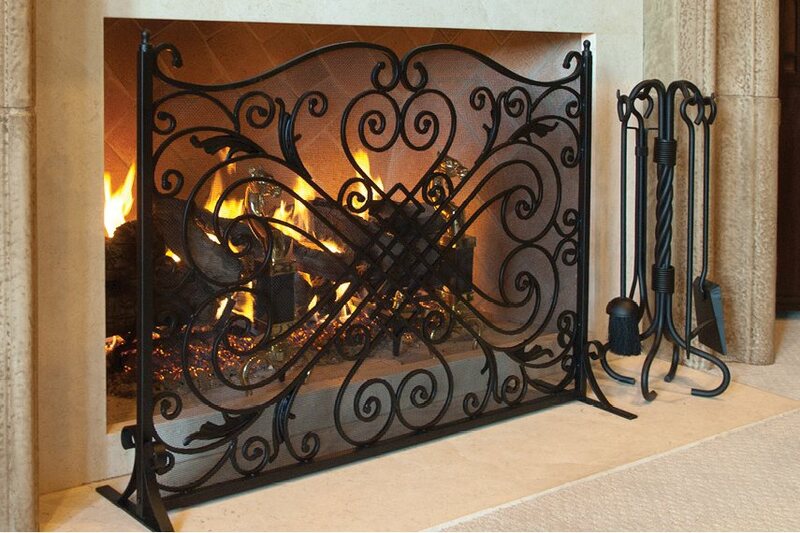 Decorate a fireplace with an ornate fireplace screen or fireplace doors. A tool set, bellow, wood basket and colorful fire resistant rug will enhance your hearth. 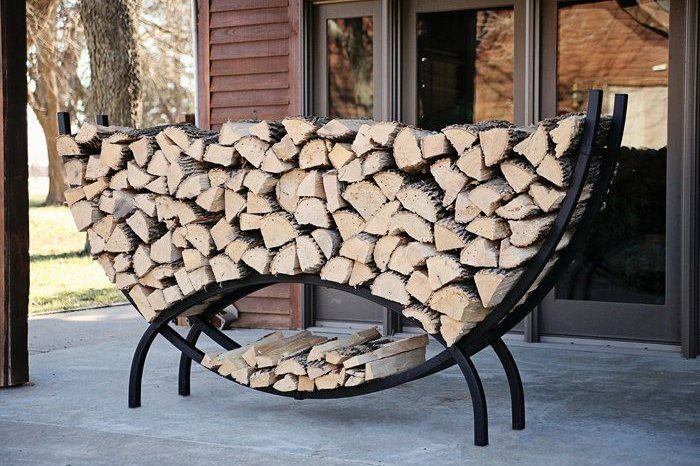 Accessories are available in traditional, rustic or contemporary styles. 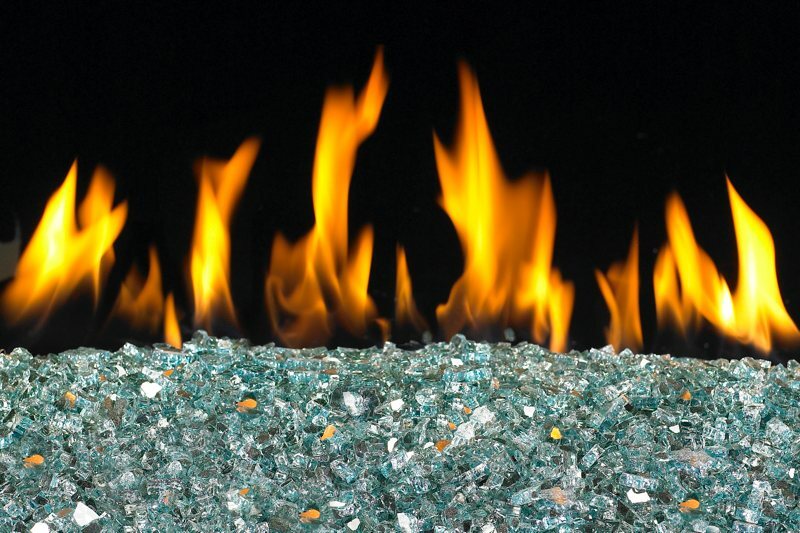 We offer the industry’s finest and most elegant glass doors for your prefab, masonry or outdoor fireplace. Many custom options available including replacing your mesh curtains with sturdier mesh doors. Available in a variety of color finishes and distinctive styles such as cabinet, bi-fold or sliding doors. 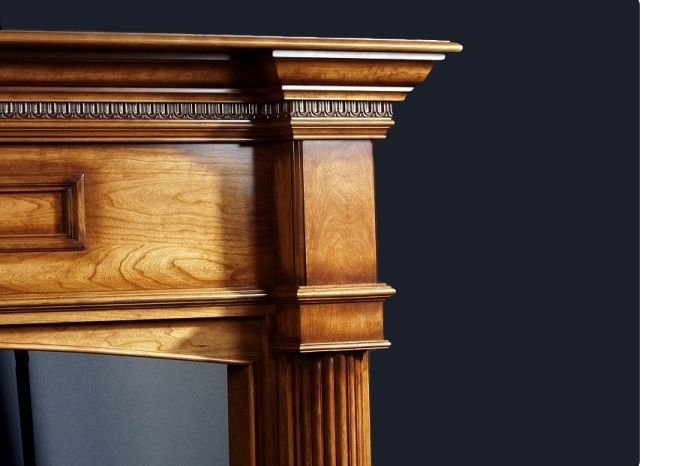 Remodel an outdated fireplace by adding decorative wall panels, a mantle, shelf or full surround. 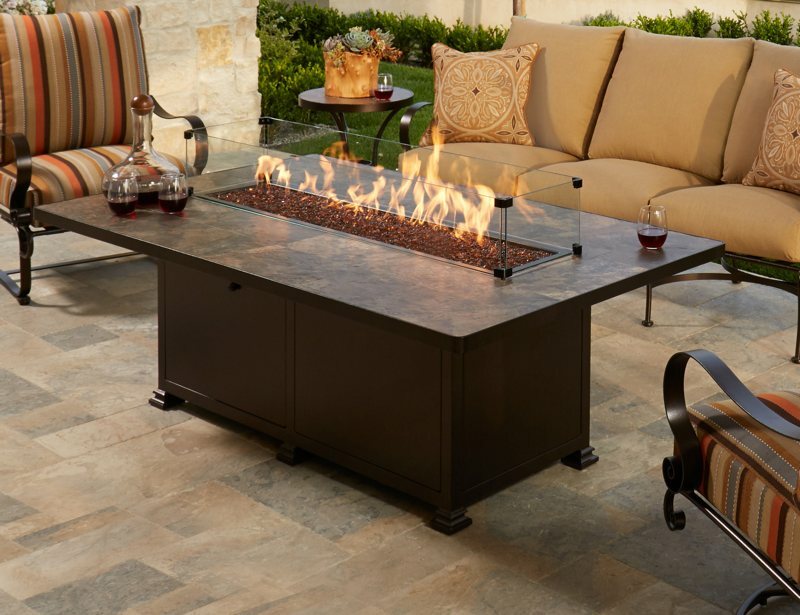 Extend your outdoor entertaining season with a gas or wood burning fire table. 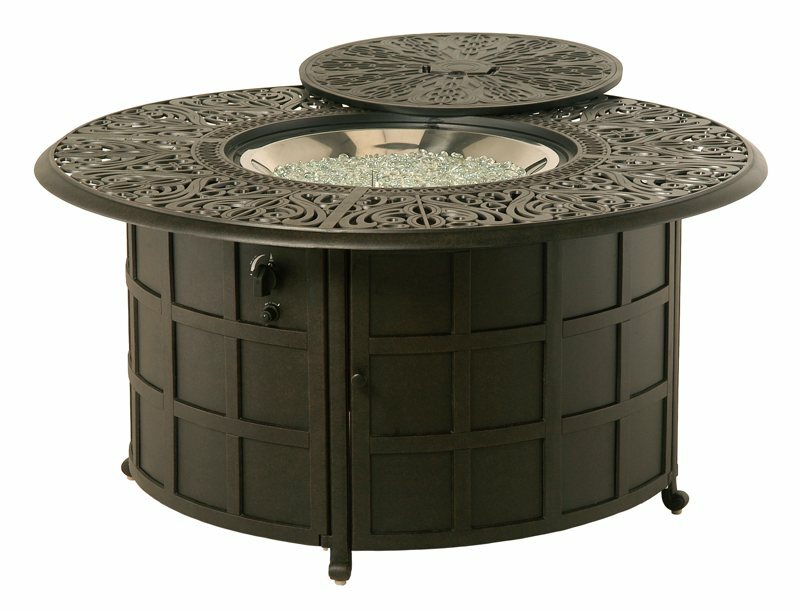 We carry the most sophisticated collection of outdoor fire tables and accessories available. 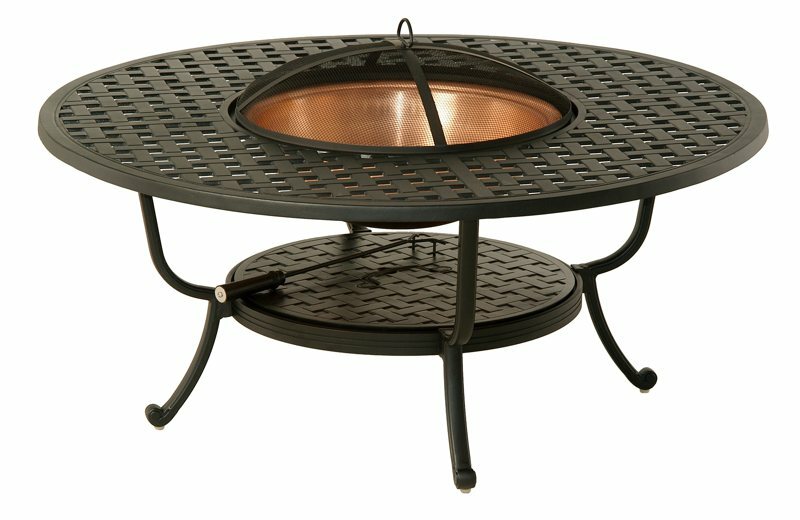 Custom options to suite every taste including tables that convert from fire pit in cooler temps to ice bucket tables in warmer temps. Drop in pans and burners available for custom built units. We carry fire glass, gems and nuggets in a variety of colors.